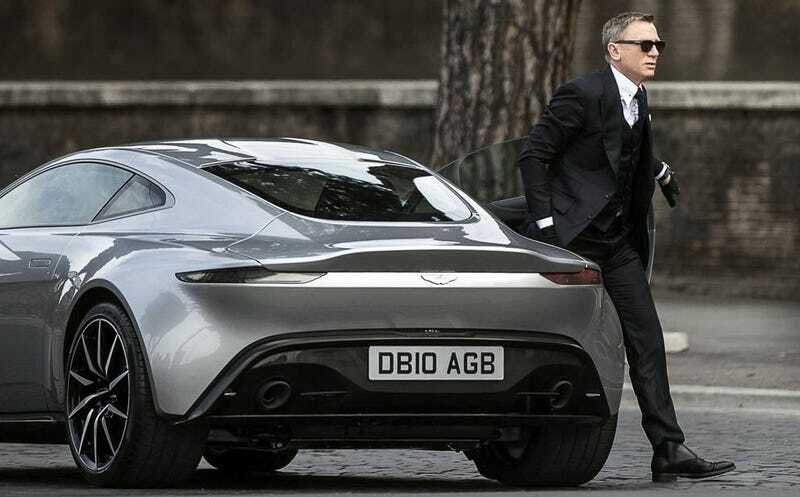 After surviving the parts shot in the UK, 007's latest fleet of Aston Martins went to Rome to do some additional filming for the chase scene putting the Jaguar C-X75 against the DB10 at dawn. Photo credit: Beyond James Bond. H/T to Marco!